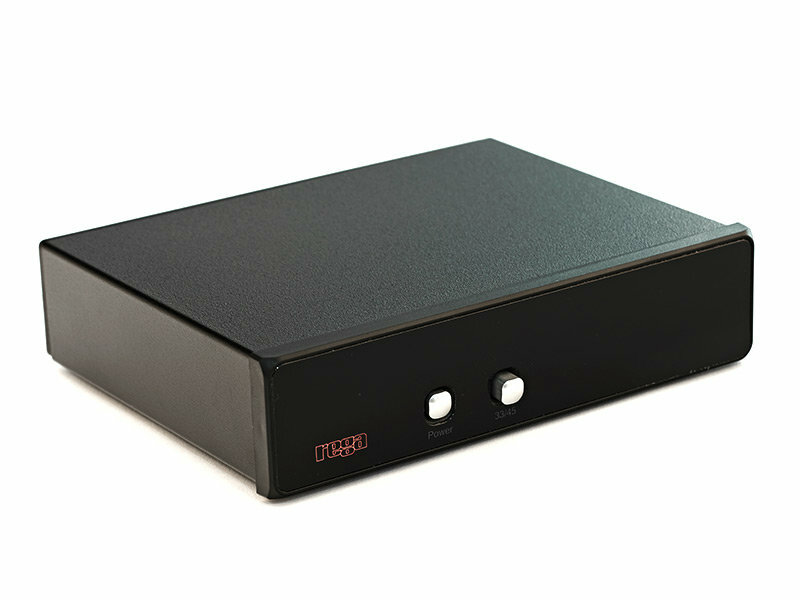 Rega Research TT-PSU upgrade power supply, brand new in box. Offering the convenience of electronic speed change, reduced motor noise and increased stability for all Rega 24v motor turntables. Compatible with Planar 3 2016 or RP1 (if fitted with 24v motor upgrade kit), RP3, P3-24, RP6, P5 and P7 turntables.